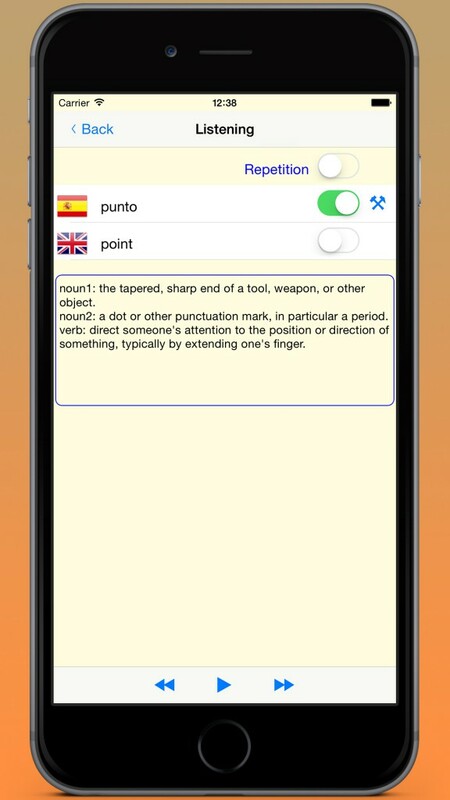 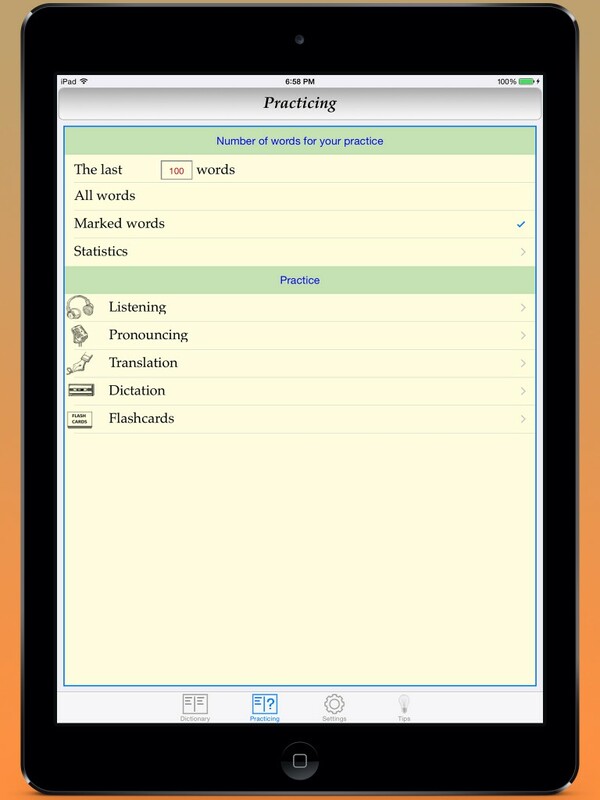 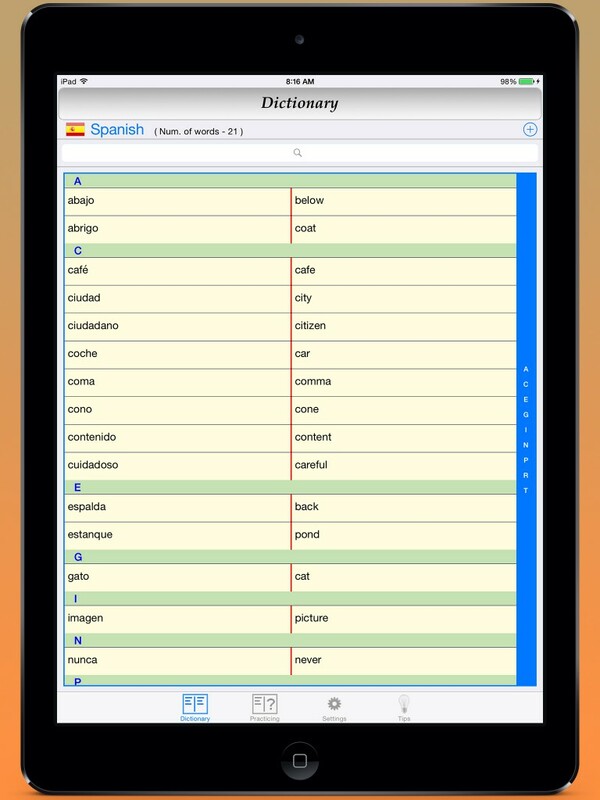 My Dictionary – an electronic notebook dictionary. 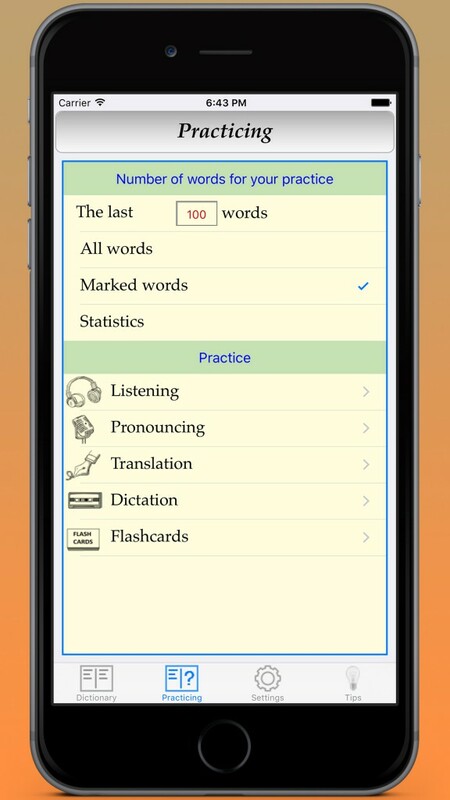 This is an amazing assistant for studying foreign words. 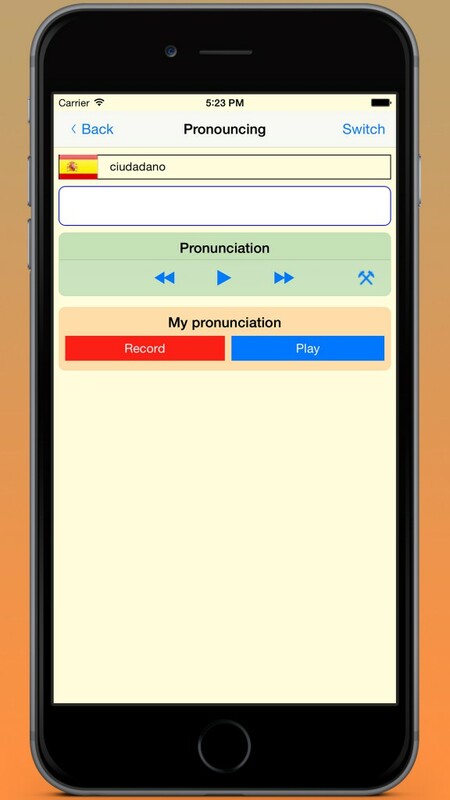 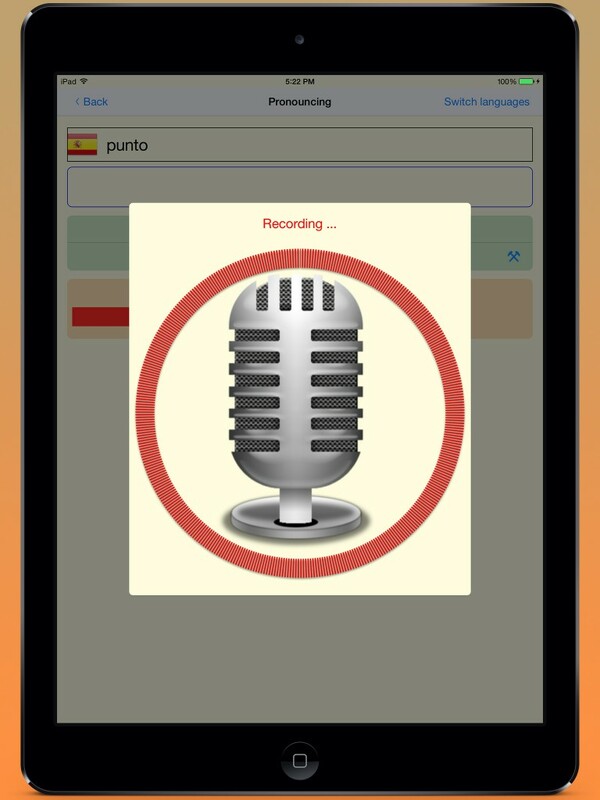 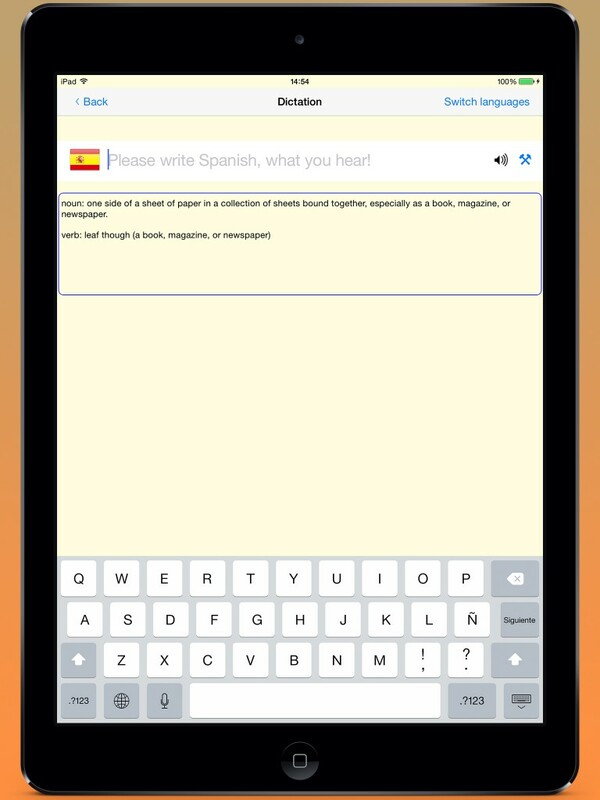 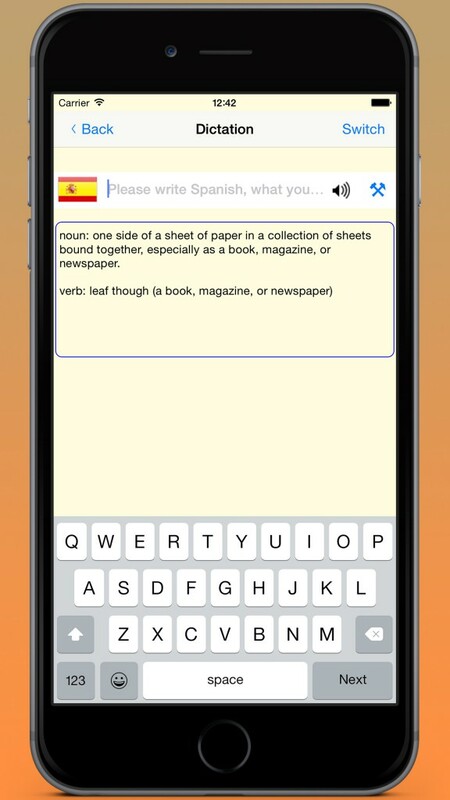 It helps you to learn the words which you have typed, giving you the opportunity to hear their pronunciation, translation in both sides and dictation. 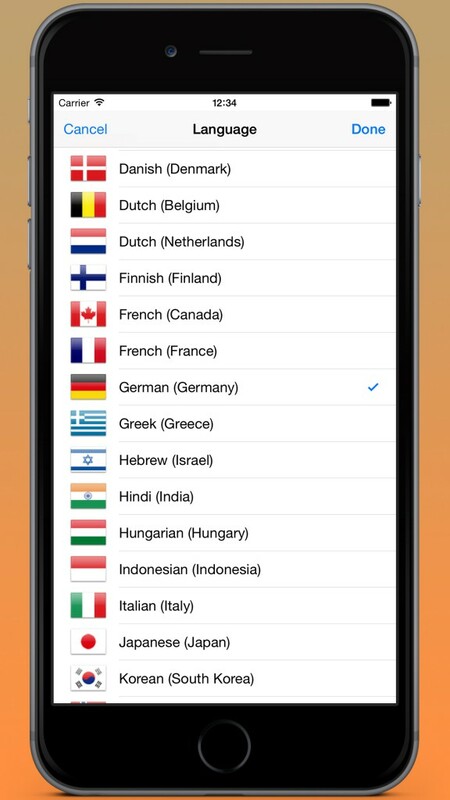 My Dictionary is multilingual – you can use several languages at once.